Welcome to the Windermere Mega Mansion Showcase. 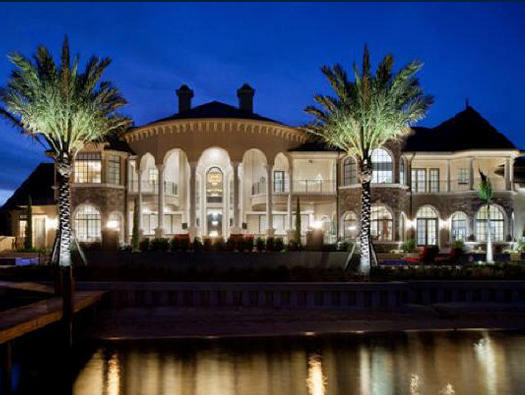 Here you can search Windermere Mansions for Sale and Multi Million Dollar Windermere Real Estate Listings. View the Finest Windermere Mega Mansions and find information on the Windermere Luxury Communities that these Mansions reside within. Voted one of the top places to live in Central Florida, Windermere offers its residents endless amenities and a Lifestyle of Luxury. For a private tour of an Windermere Florida or to learn more about Windermere Mansions call us at (352) 478-4300. 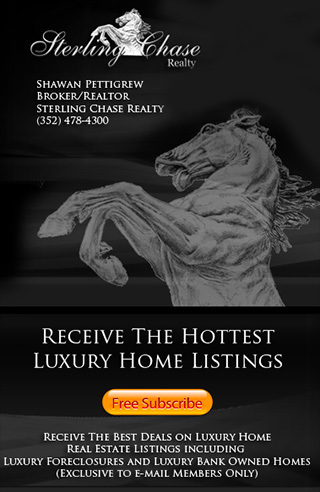 This Page is updated daily so you are sure to see the latest Windermere FL Mansion Real Estate information.